Our outreach programs continue to be the driving force for the organization. 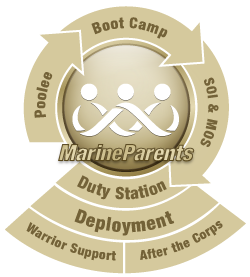 Our outreach programs don't only pertain to Marines but also to their family members in every stage of the Corps. 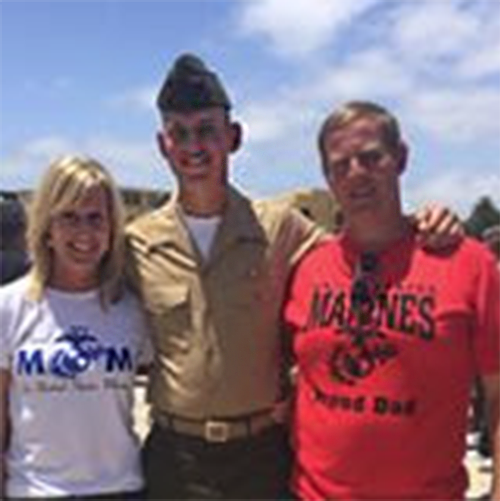 You can learn how Marine Parents is there for Marines and their family members through every stage of their career in the Marine Corps in our first article. 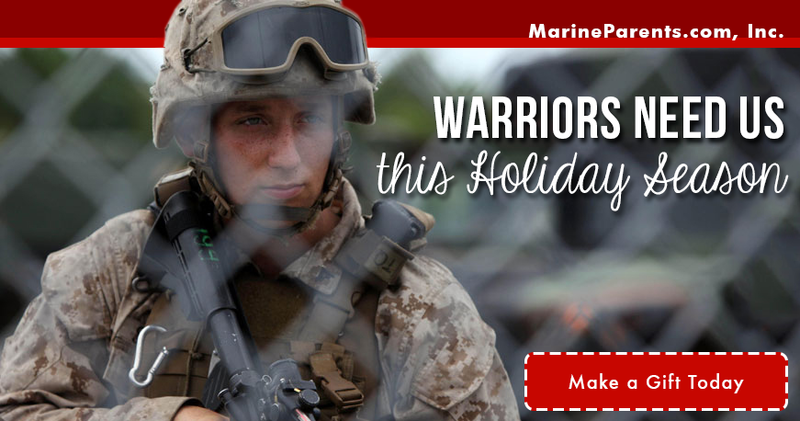 Also in this newsletter, you can read about our featured volunteer and TMP participants, learn more about amazon smile, read about the Marine Corps Martial Arts Program, and make your charitable, tax deductible, year-end donation. Marsha is a Facebook volunteer in Fox Company, Parris Island. Marsha and her family are originally from Ohio but moved to the beautiful state of Tennessee almost 6 years ago, for a job opportunity. 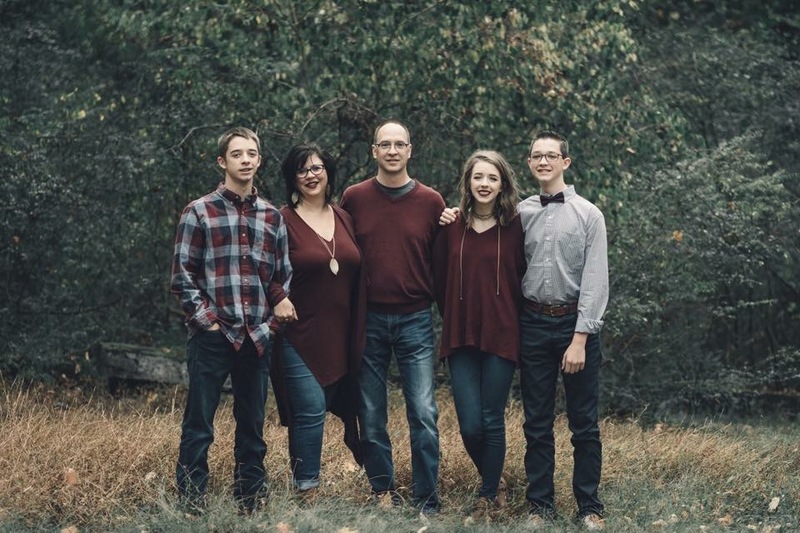 Marsha firmly believes this move was orchestrated by God and was the best thing that ever happened to their family - as well as being a compelling reason her son was led to the Marines! 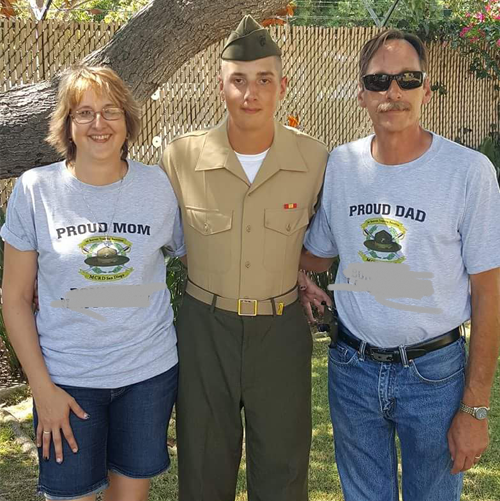 Dawnn is the mother of a Marine. She is also a sister and cousin of Marines. 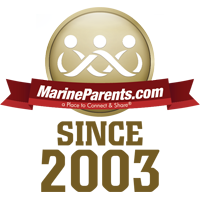 Dawnn loves what Marine Parents stands for and she couldn't be more happy to support Team Marine Parents. Dawnn participated in the CNO Financial Indianapolis Monumental Marathon, Half-Marathon, and 5K back in November. Joe Burton has three sons and one of them is a Marine. Joe runs to give a little back for his son's service and for the service of all Marines. Joe ran the half marathon at the CNO Financial Indianapolis Monumental Marathon, Half Marathon, and 5K back in November. While at School of Infantry (SOI), your Marine may receive sustainment or advanced training of Marine Corps Marital Arts. 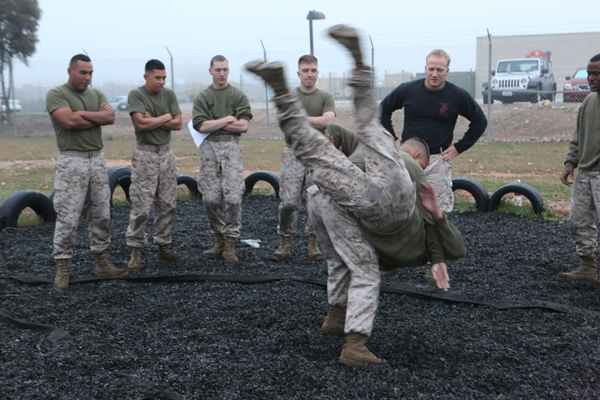 The Marine Corps Martial Arts Program (MCMAP) is a combat-oriented martial arts program created by the Marine Corps. It focuses on hand-to-hand combat, the combat mindset, combat conditioning, and close quarters fighting.